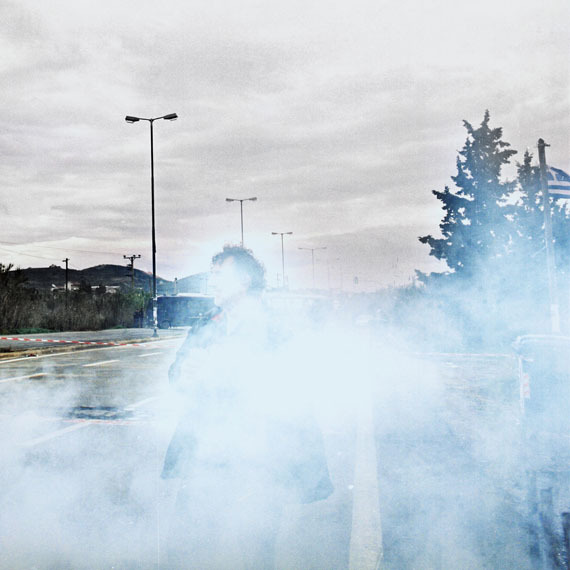 PHotoEspaña, across an international jury make up experts in photography, have awarded the Descubrimientos PHE15 Award to the photographer Yannis Karpouzis (Athens, Greece,1984) for the series The Parallel Crisis (2010). 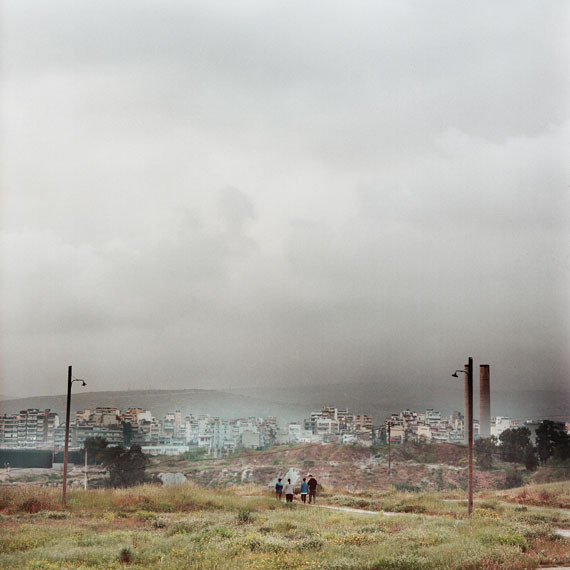 A work in progress that explores photography and the crisis in Greece, his native country, as factors that stop time. The series shows portraits contextualized in the landscape that reveal strength and contrasts. Characters and locations to which convey a sense of unease . The award will allow Karpouzis to take part in PHotoEspaña 2016 with a solo exhibition.